Local and federal authorities raided six Canton area homes and one business on Monday in connection to an investigation into stolen police radio data that could put first responders in danger. The Stark County Sheriff's Office and Canton police were notified of suspicious activity by officials with Ohio MARCS, a statewide emergency public radio system used by safety agencies to provide communication capabilities to first responders. The stolen IDs were being used to illegally program additional radios to run on the system designed for first responders. Maier said those with cloned radios could have access to encrypted channels and have the potential to create serious problems for first responders by blocking or clogging their radios, transmitting false information, or ambushing officers on covert operations. "Obviously, it can put the lives of first responders in danger if there are cloned radios out there," Maier said. "It's very urgent. It's a matter of public safety." 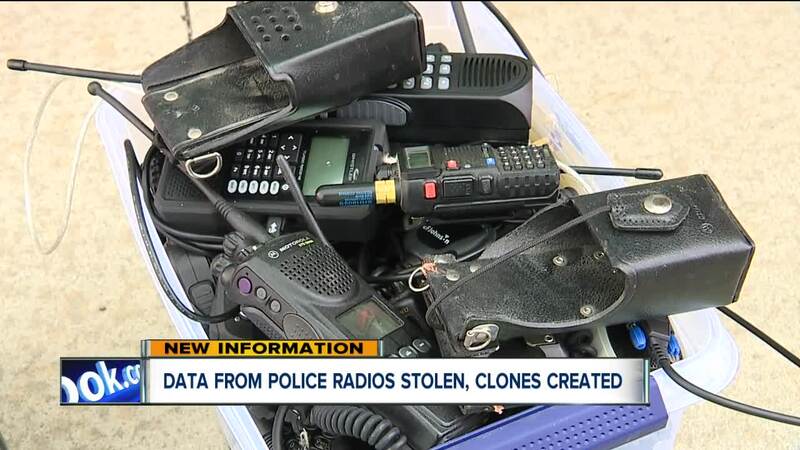 During the investigation, authorities identified nearly a dozen individuals who could be involved in cloning or selling the radios on the black market. No charges have been filed. Numerous firearm violations were discovered during the search. Investigators do not know how long people with the radio codes have been listening in on local enforcement activity, according to the Canton Repository. Additional search warrants are expected as the investigation continues. Anyone with information is asked to contact the Stark County Sheriff’s Office, 330-430-3800.